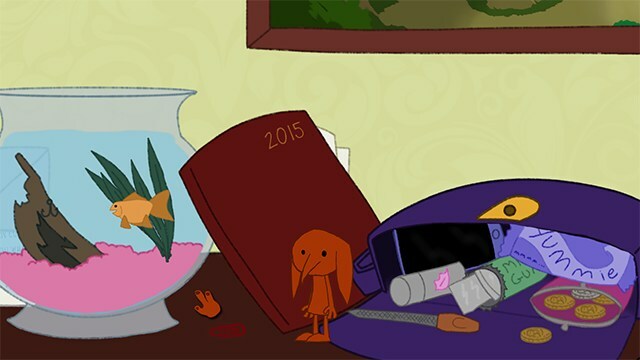 MAGS February: Make a Game About "something lost or losing something"
Ah, Adventure Game Studio. Easily my favorite engine of all time, second only to… SCUMM (bet ya didn’t see that coming). Unlike most jams, which tend to last anything from 72 hours to a week, with no engine restriction, MAGS spans a full month and requires participants to use Adventure Game Studio. So who’s in the mood for some fresh freeware adventures? Hmm… “something lost or losing something”, eh? Bet ya we’ll see at least one game in which the protagonist has lost his/her mind! What? Oh like you weren’t all thinking it. Kinda hoping we’ll see the theme put to a more creative use though, as there are plenty ways to spin it. Plenty! But we’ll see, come March. Note: winners have yet to be announced for MAGS January 2015, but don’t let that stop you from playing the games as they’re readily available, and free! Did I mention they’re free? Go point, go click, go play! Oh and don’t forget about MAGS February 2015. Have you ever wondered how your room got so messy? In the aftermath of a party have you ever questioned the level of destruction “Did we really trash the house? I don’t remember throwing a pizza on the ceiling, and why are there cigarette burns on my couch when nobody I know smokes?” It’s almost as if somehow, overnight, mess and disorder have multiplied without your consent. What if we told you that you and your friends are not responsible for the profanities scrawled in lipstick on your bathroom mirror? What if we told you that, in the wee hours of the morning when you are passed out in a dreamless drunken stupor, little beings we like to call Mess Goblins come out and dirty your home. Giles and Niel have been separated for months, is it really the end? Or do they still have a chance at love? 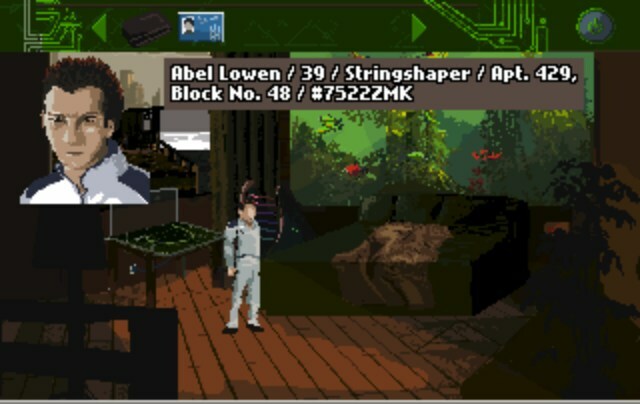 Abel Lowen, a Stringshaper, gets woke up by his apartment’s alarm clock in the middle of the night. When he’ll finally get up, late for his band’s rehearsal, he will find out that almost nothing seems to be working properly. What happened? Are others experiencing the same problems? Why is his neighbour hallucinating in the middle of the hallway? 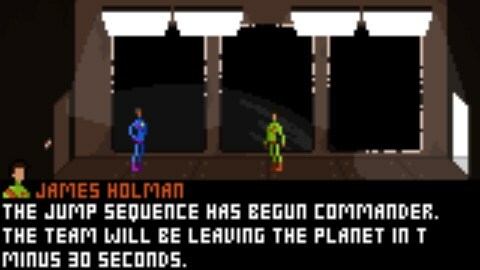 Starlit Grave is a short (very short) game (introduction to a game) set on a space ship based around the theme: Aftermath.